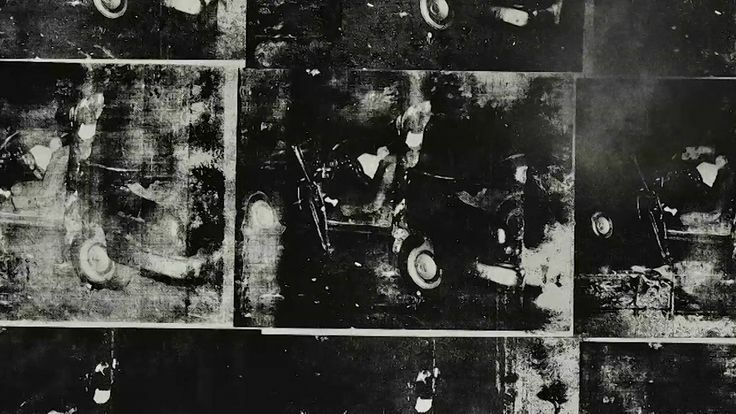 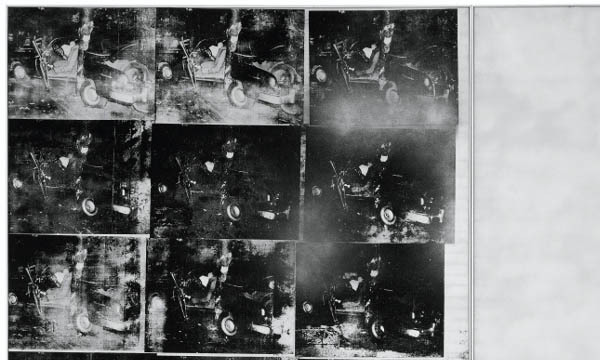 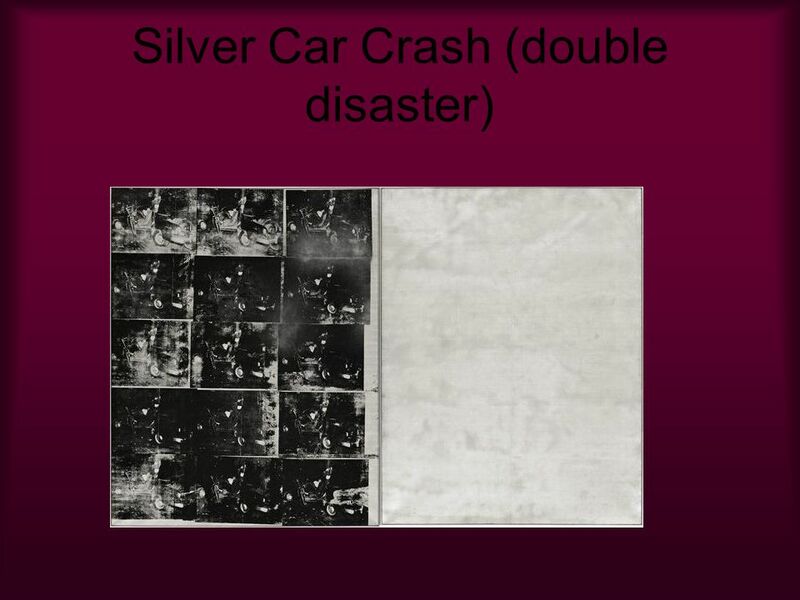 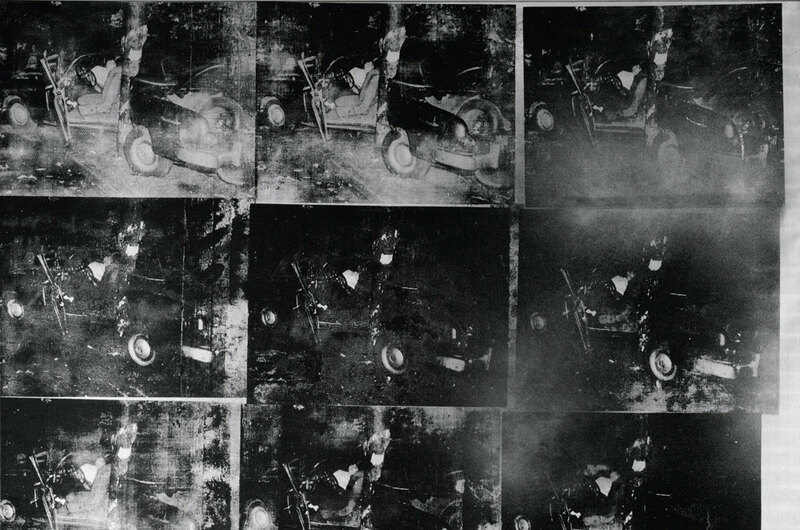 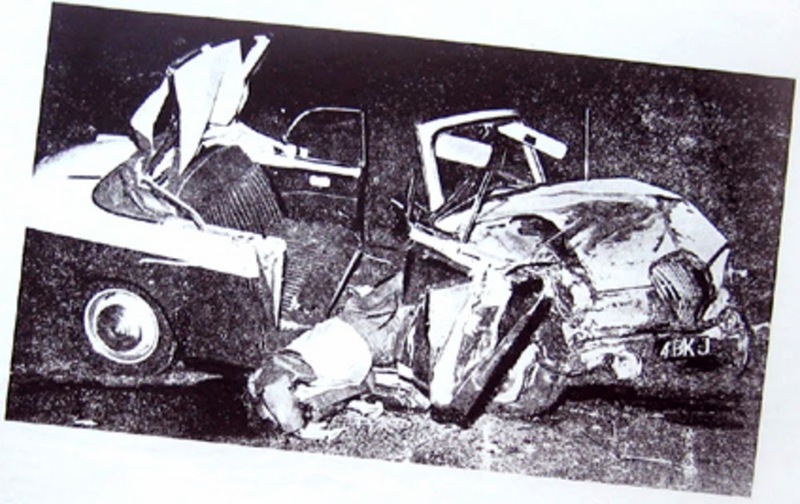 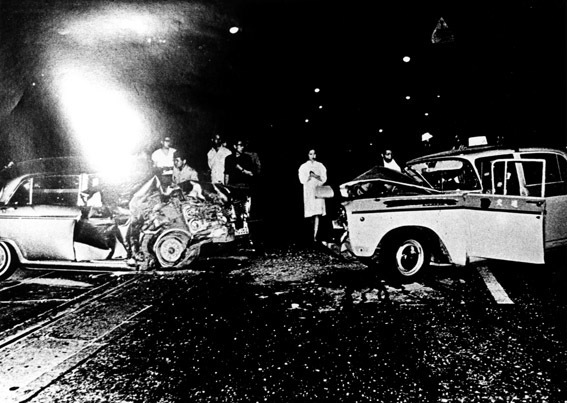 Silver Car Crash (Double Disaster) depicts a body twisted in the mangled interior of a silver car. 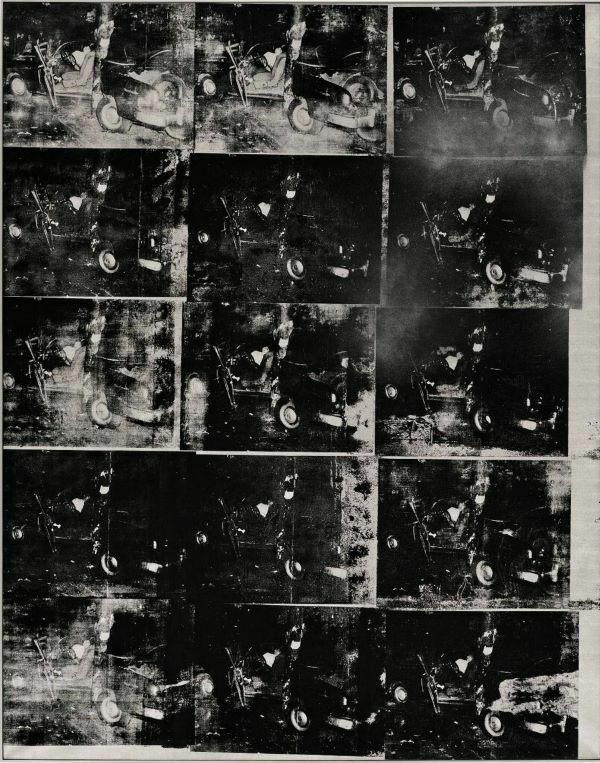 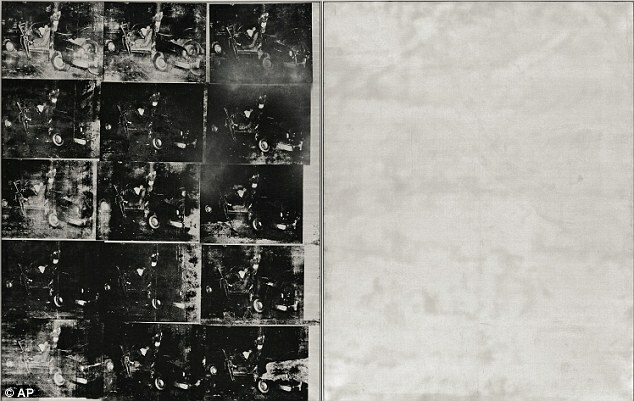 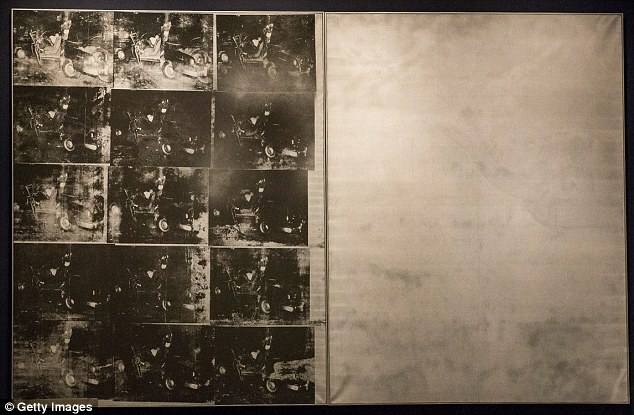 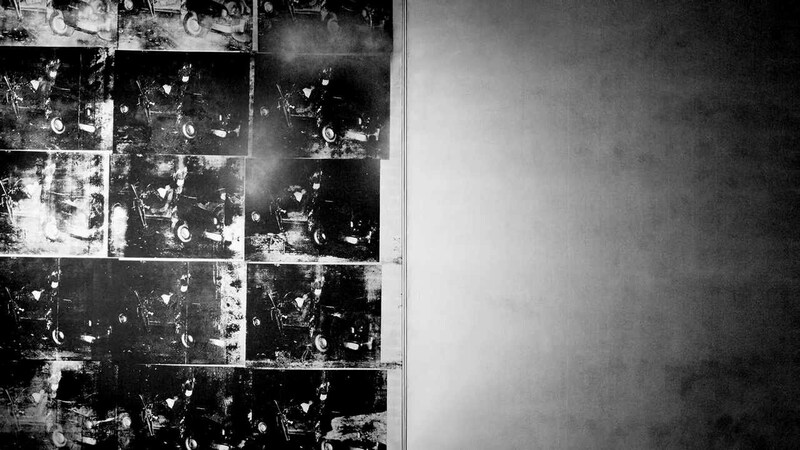 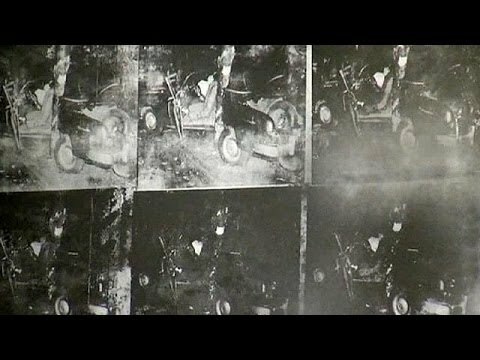 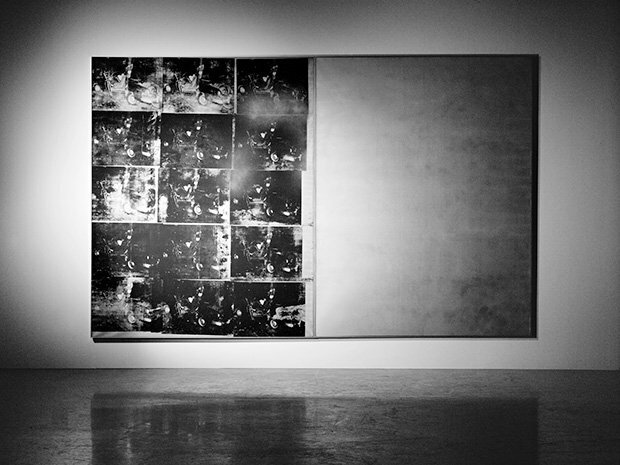 It was printed by Andy Warhol at the age of 35. 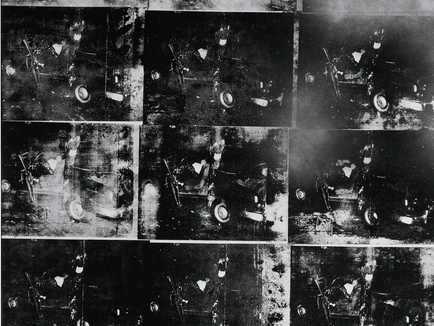 It is the last serigraph of the artist that was left in private hands. 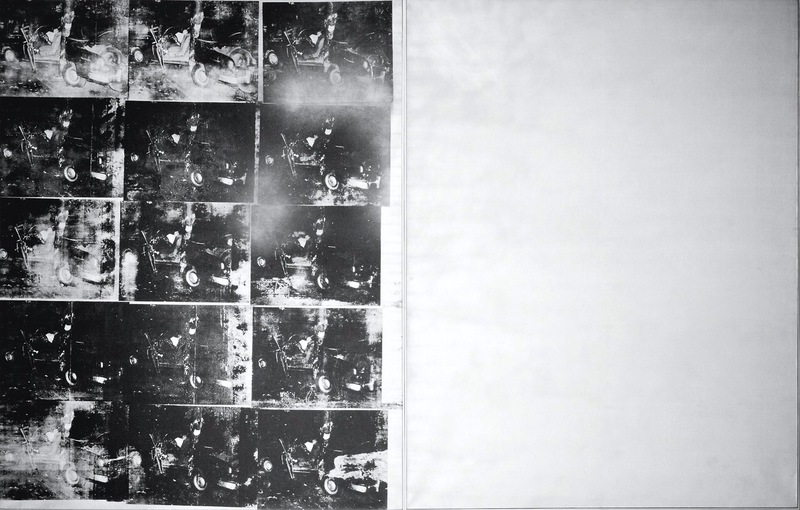 The serigraph is 8 by 13 feet (2. 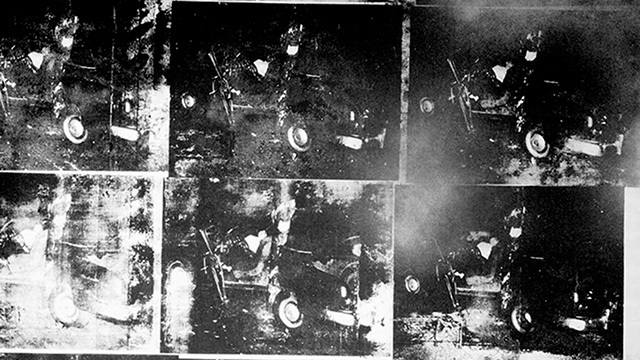 4 by 4. 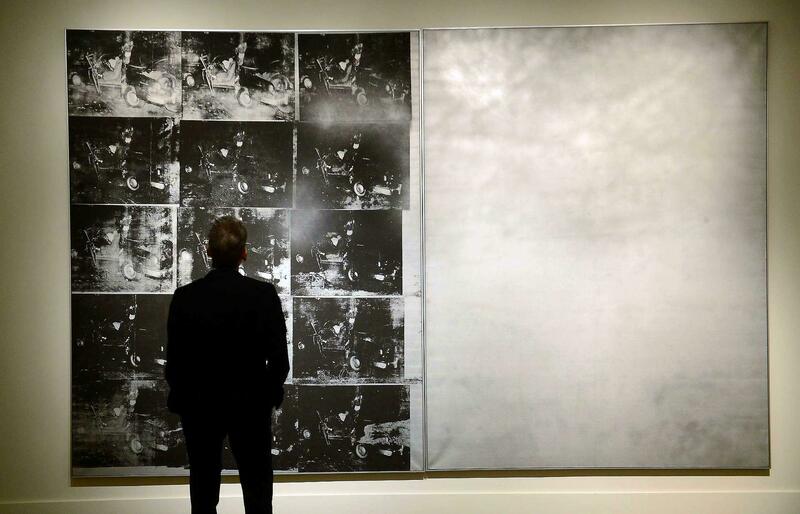 0 m) in dimensions, and it was displayed only once in public during the last 26 years. 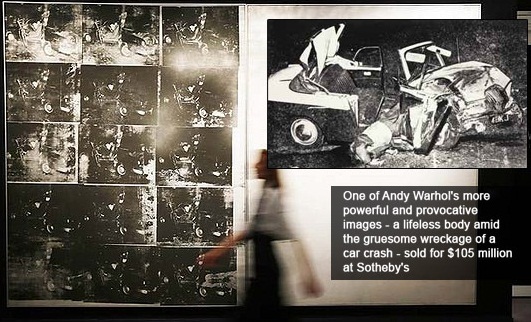 This painting was part of his Death and Disaster series.